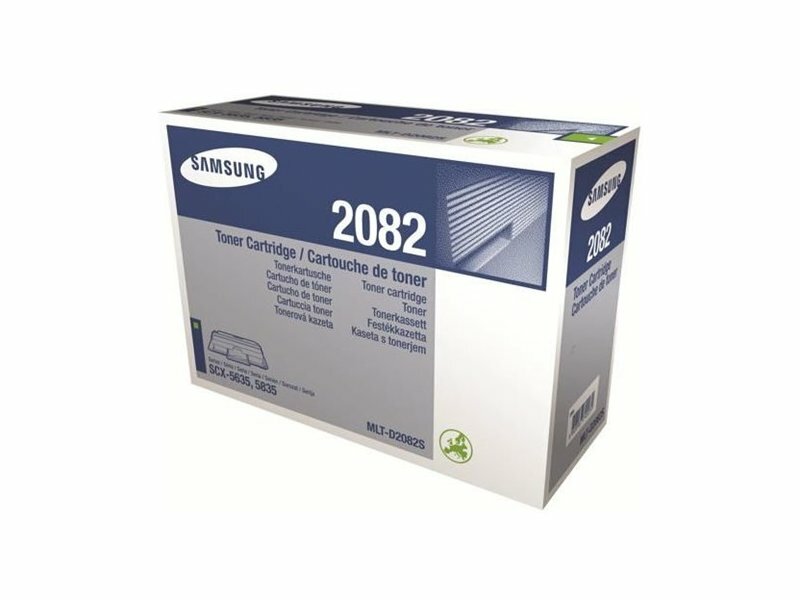 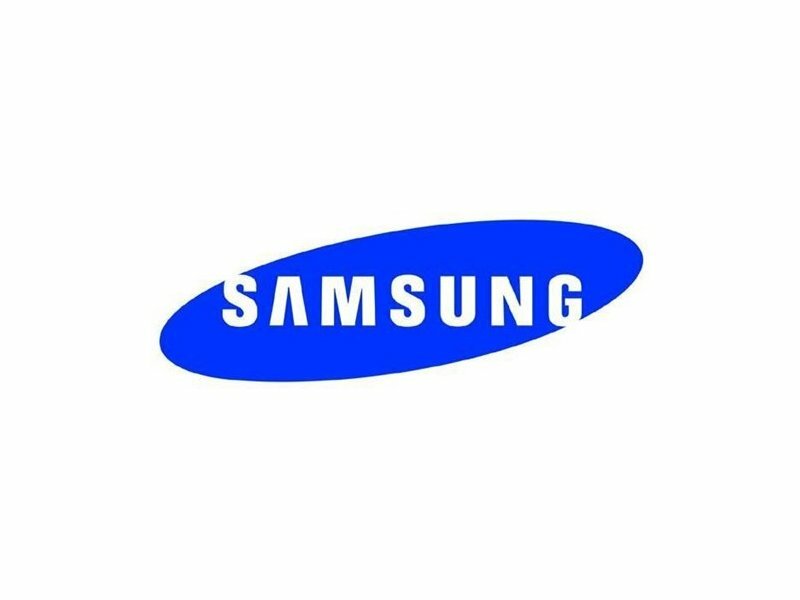 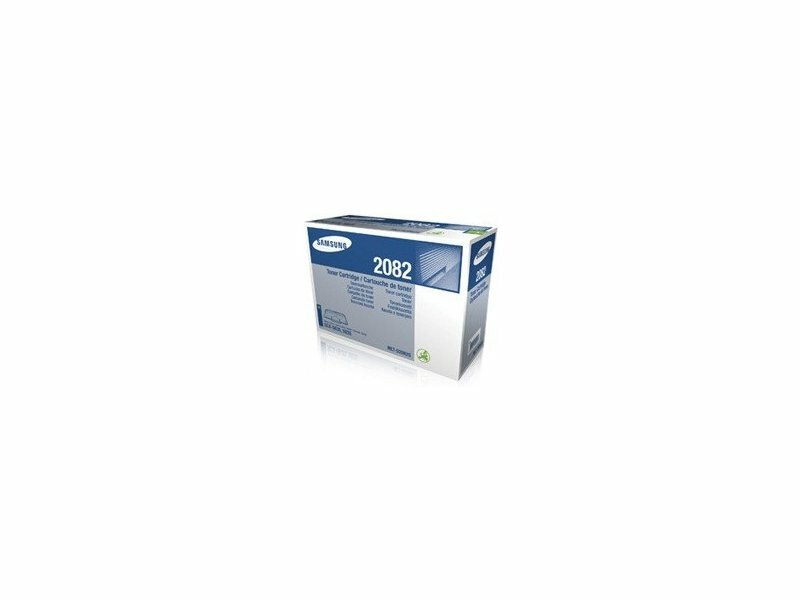 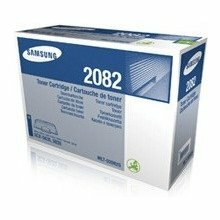 Kirjeldus Samsung MLT-D2082S original toner cartridge is built for high quality print. 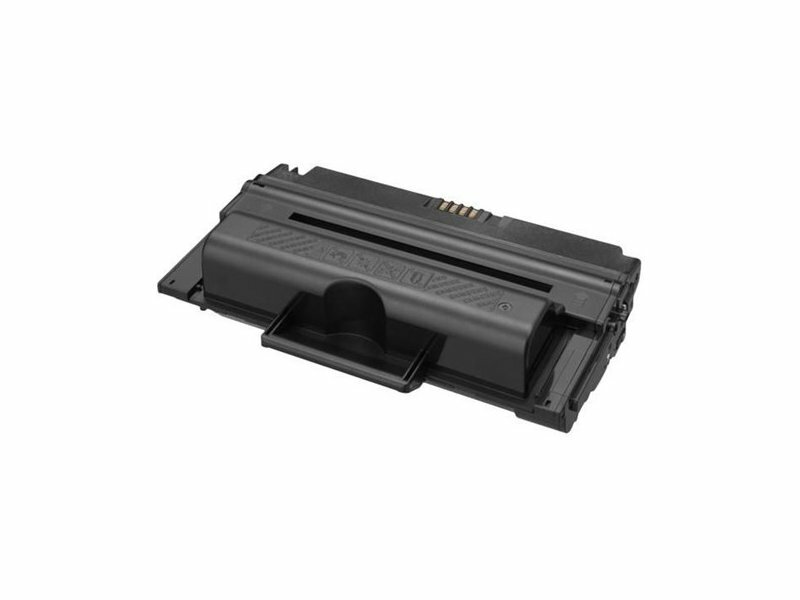 It is designed for the state-of-art MFP SCX-5635FN/SCX-5835 Series. 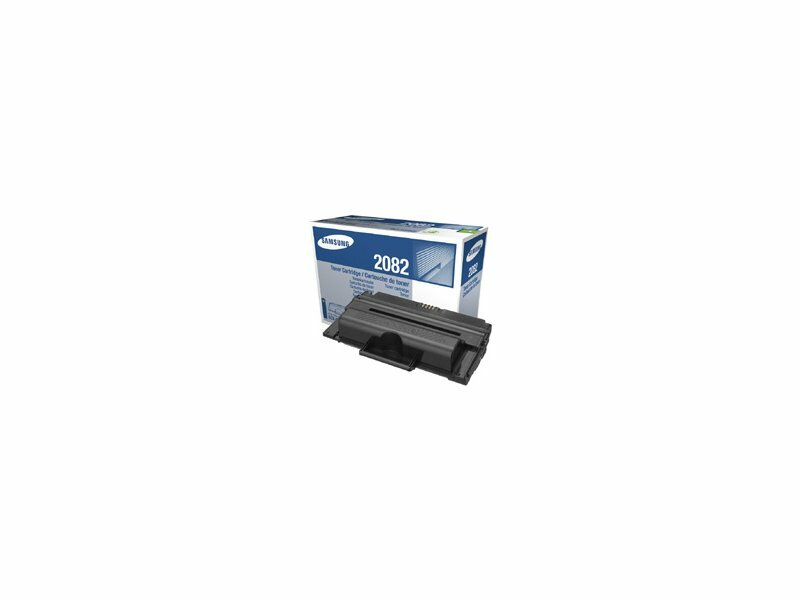 This gives standard yields.